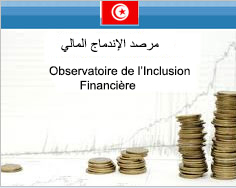 As of 30 July 2002 and upon its own initiative, the Executive Board of the Central Bank of Tunisia started up elaboration and publication of a press release on the economic, the monetary and the financial situation, in which the Board discloses its orientations with respect to monetary policy conducting. 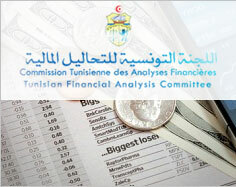 The Board sets, during each session, a press release on the financial and the economic situation, in which it discloses the undertaken measures with respect to monetary policy. 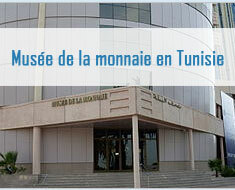 This press release is published in two daily newspapers, at least one of which in Arabic.